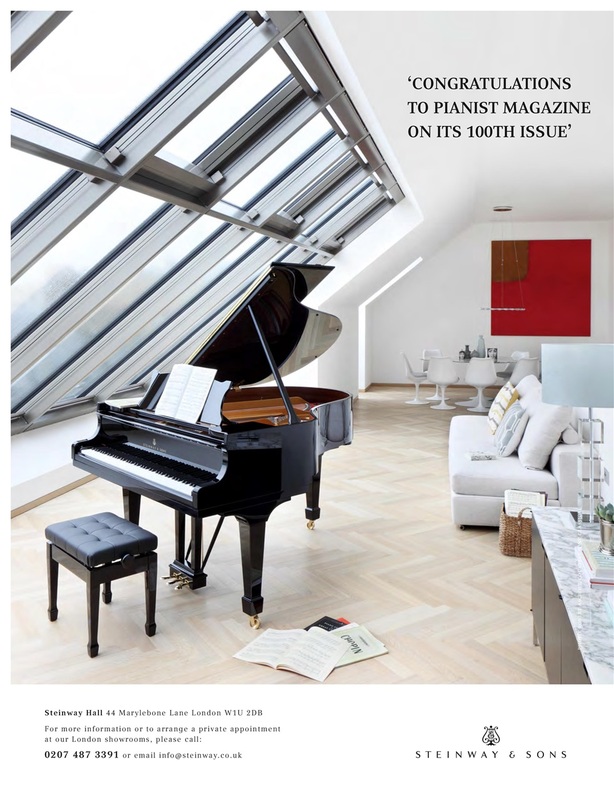 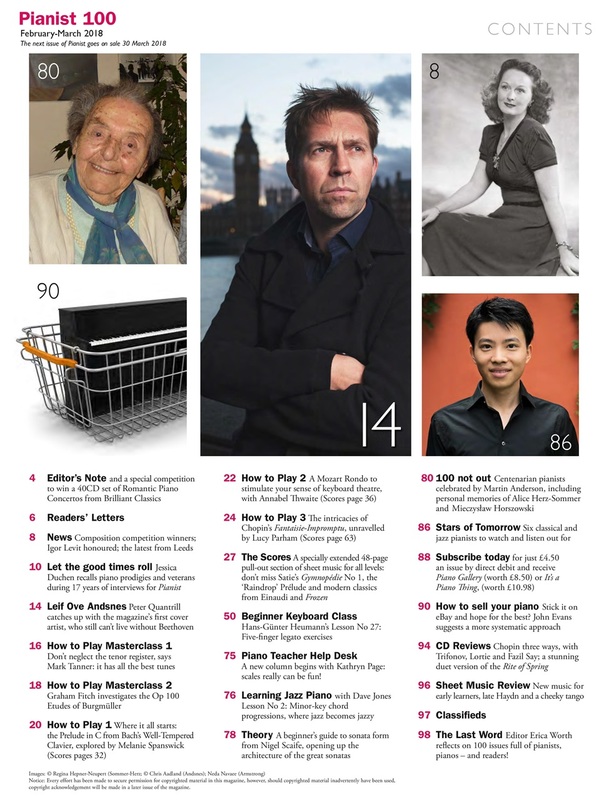 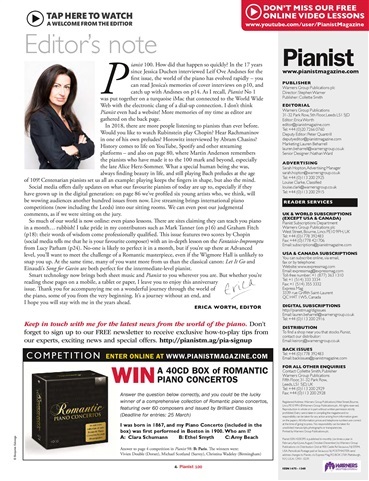 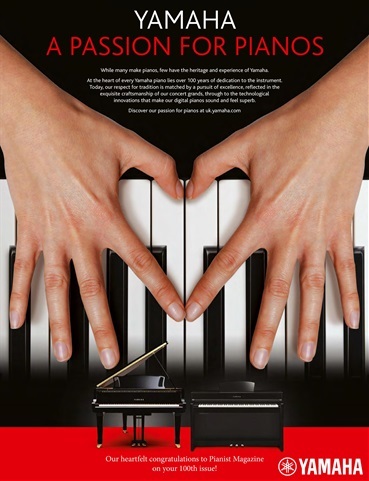 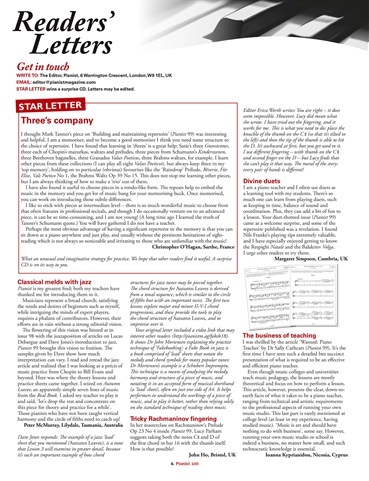 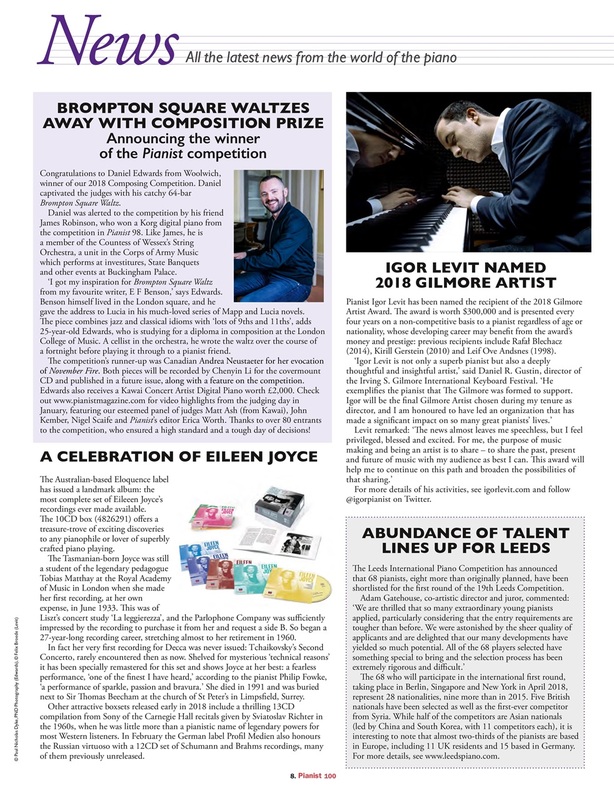 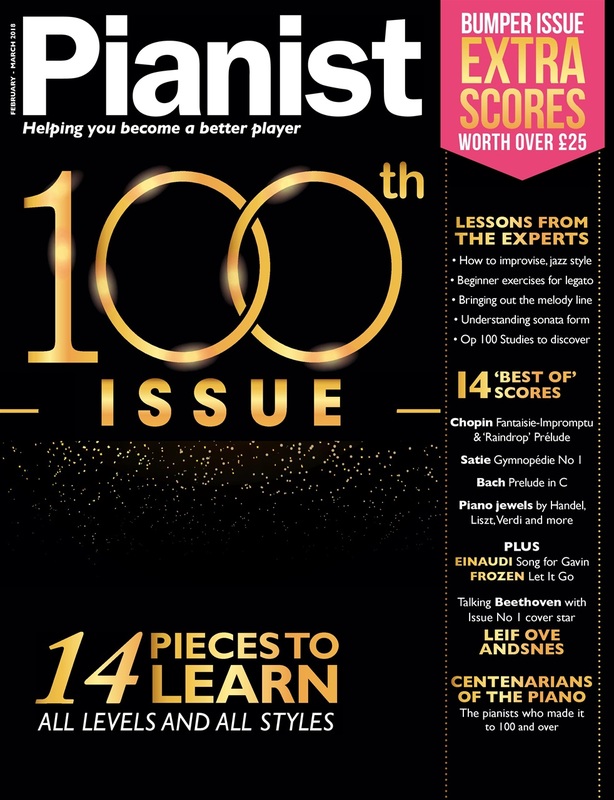 It's Pianist issue 100! 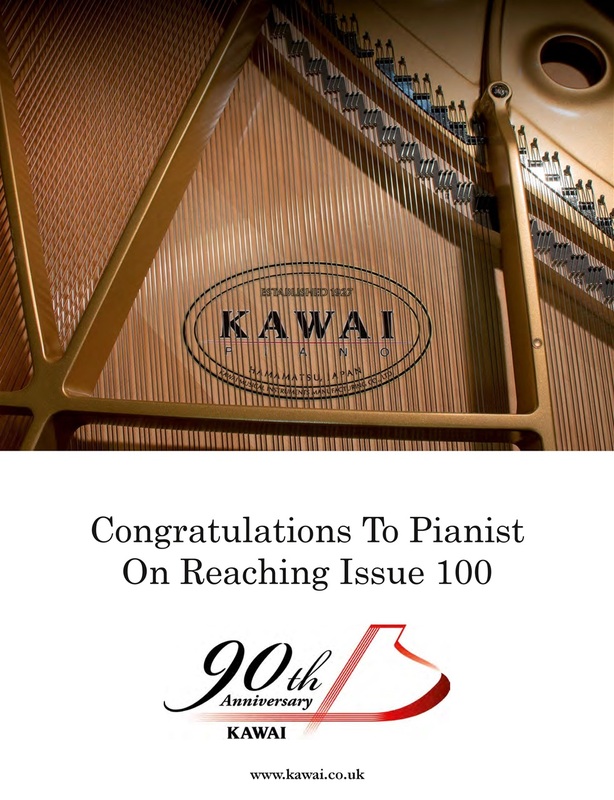 Our celebration issue. 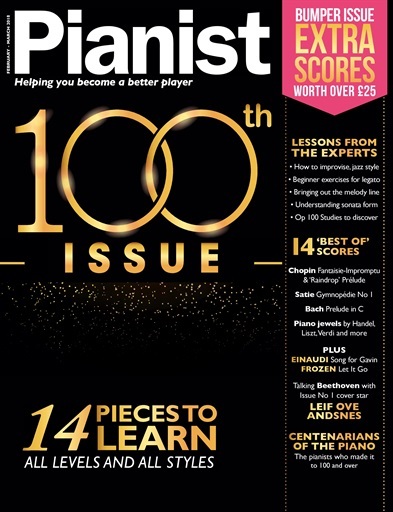 And it's a bumper issue, with extra scores pages!